Stade Rennais, 11th in Ligue 1, has been alternating good and bad results since losing to Arsenal on 14 March. Indeed, the Bretons have since that date only 1 victory in Lyon (3-2) in the 1/2 final of the Coupe de France, 2 draws in Bordeaux (1-1) and Angers (3-3) and 2 defeats against Lyon (0-1) and lately in Nîmes (3-1). The formation of Stephan will revive the machine against Nice at Roazhon Park, his stadium, where she has a draw in front of OM (1-1) and 3 wide wins ahead of Orleans (2-0) in the Coupe de France, against Arsenal (3-1) in the Europa League and against Caen (3-1) at its last 5 receptions. OGCN has 2 hard wins in Dijon (1-0) and Montpellier (1-0) at the Allianz Riviera in the last two days while the Aiglons remained on 1 loss to Marseille (1-0) and 1 draw in front of Toulouse (1-1). Before his victory in Dijon, Nice remained on a series of 9 games without a win away (3 draws and 6 defeats). Stade Rennais has 5 wins and 2 draws at Roazhon Park in its last 8 receptions. Nice has only registered 1 success in Dijon (1-0, March 31) in its last 10 trips in all competitions. 3 of the last 4 direct confrontations ended with at least 2 goals in the match. Stade Rennais, 8 points from 4th place, must win to pick up the European squares. The +1.5 goals have risen 14 times in the last 15 outings of Stade Rennais. Rennes scores and scores a lot of goals (43-43). 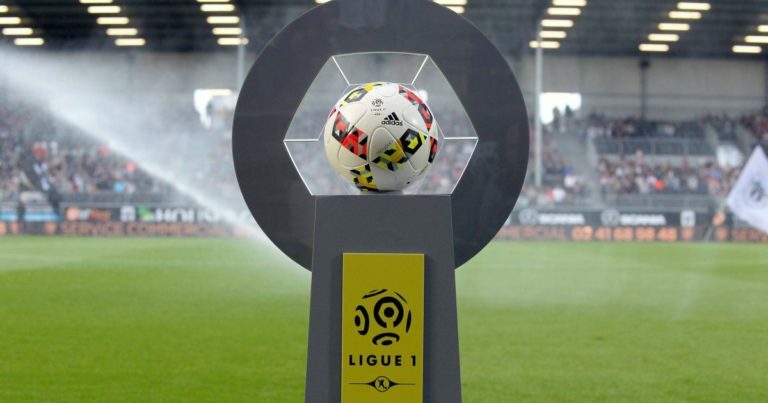 The Stade Rennais will want to win against Nice with the way to rebase in the first half of the ranking and hang the 5th place which is only 6 lengths.